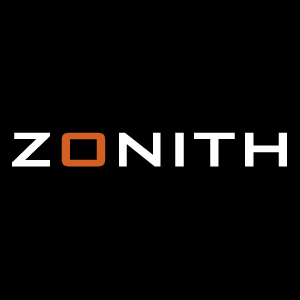 About ZONITH A/S - Products, News and Contacts. 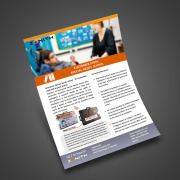 ZONITH is a leading provider of Staff Safety Solutions. The company’s product range includes a discreet panic button in the form of an ID card holder for raising alarms discreetly in any emergency. This, ZONITHs flagship product has been acquired by companies across a whole range of vertical markets. ZONITH solutions focus on protecting staff whether they are inside or outside, with LAN connected receivers giving unrivalled stability for indoor applications and a GPS enabled Smart Phone application that couples with the ID badge for discreet panic alerting when an employee is working outdoors. A range of fixed, but nonetheless wireless panic buttons, are also available for offering staff a go to panic button wherever it is required. Working in conjunction with the ID badge, indoor location receivers and the GPS enabled Smart Phone app, help comes at the push of a button from the closest colleagues or can be directed through to the local security centre. At IFSEC 2019 the whole range of products will be on display, with the stand manned by ZONITH’s UK Sales Director and the company CEO. We welcome you to come and experience the solution first hand with live demos across all days of IFSEC 2019.